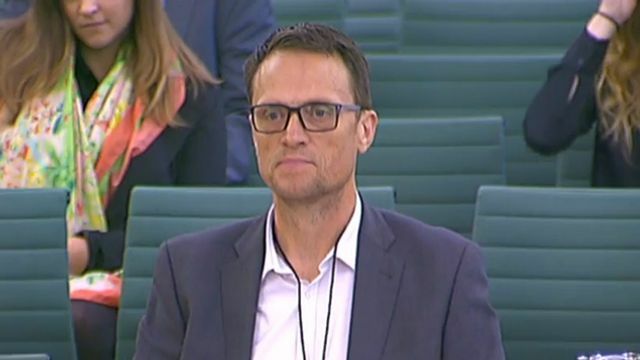 Matthew Taylor, Chief Executive of the RSA, and lead of the review into "modern working practices" which was published this summer (generally known as the Taylor Review), gave evidence on 11 October to a BEIS and Work and Pensions joint committee in relation to the recommendations in his report. One of the points he made was to urge change so that major companies take some liability for non-compliance with employment laws further down their supply chains. “We should think hard about the idea that liability for non-compliance within a labour supply chain should go up to the primary contractor, to the top of that supply chain,” he said. Taylor's evidence followed only a day after Hermes, Uber and Deliveroo had given their evidence to the committee - all three businesses having faced legal challenges related to their employment practices over the last year. In his evidence, Taylor highlighted that the problem for many businesses operating in the gig economy is that they are complying with tax and employment laws in relation to their gig workers, but are competing with other businesses who are not and so are not on a level playing field. "Workers" should be renamed as "Dependent Contractors" and should receive a statement of terms as employees do. The should be more clarity between the status of "employee" and "Dependent Contractor" and again, between "Dependent Contractor" and "self-employed". The burden of proof in relation to employment status should shift to the business rather than on the worker. There should be a higher minimum wage for hours worked above contracted hours. Workers who regularly work zero hours should have the right to request a fixed hours contract. Businesses should be able to pay "rolled-up" holiday pay which is easier to calculate and pay for workers who work irregular hours and at different pay rates. Taylor added that it was important to recognise that a lot of what goes on in this area is to do with different business models competing against each other. “Sometimes we understand this issue as kind of workers’ rights vs business and employers. Actually what is often happening is that there are businesses that are treating their workers well and paying employment taxes who are finding it incredibly hard to compete with companies who have found ways to avoid respecting workers’ rights and paying business taxes.